Many of the most popular folktales and legends tell stories of rulers and their kingdoms. 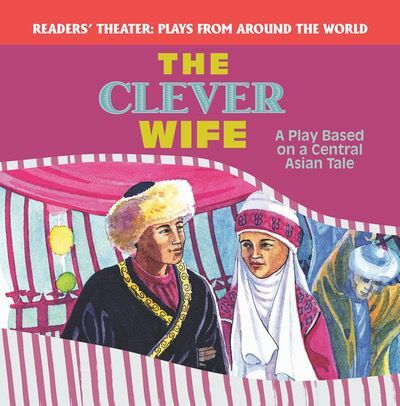 This play, based on a tale from Central Asia, tells the story of a young king and his clever wife. An innovative page layout helps tell the story in a way that readers of all ages and levels will find easy to follow along with. Colorful illustrations reinforce key aspects of the text, while a dialogue format ensures clarity and understanding.